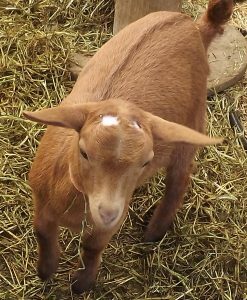 You are in the process of acquiring a doeling or two plus a buck to get your herd started. 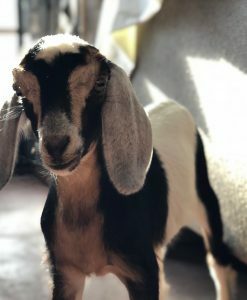 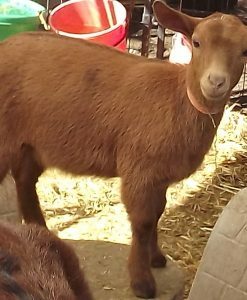 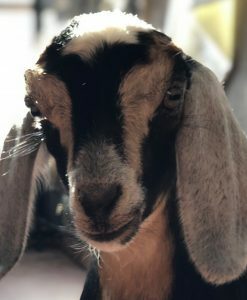 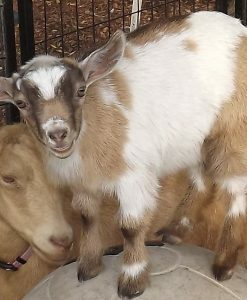 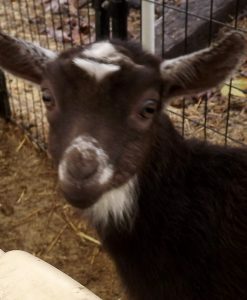 Goat Companions’ breeds both ADGA / MDGA registered and GRADE Mini-Nubian and Nigerian Dwarf dairy goats (alongside other pet companions). 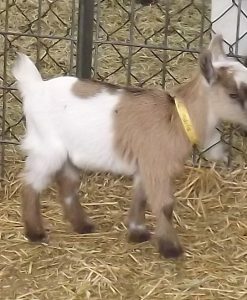 GRADE doelings are the offspring of AGDA registered herdsires and carefully selected dams. 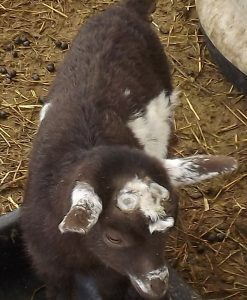 These doelings embody strong dairy characteristics and genetics that will pass into future generations of your growing herd. 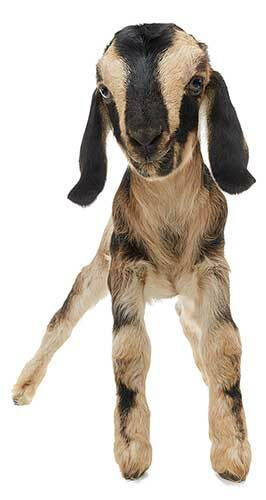 Buying a GRADE doeling from Goat Companions means that you acquire high quality genetics at a family pet price.